About 2 hours and 45 minutes from Cleveland, outside Dayton, are the Ohio Caverns. They're open every day except Christmas and Thanksgiving, making them a perfect winter activity. Even better, the caverns are always 54 degrees F (12C), regardless of surface temperature. 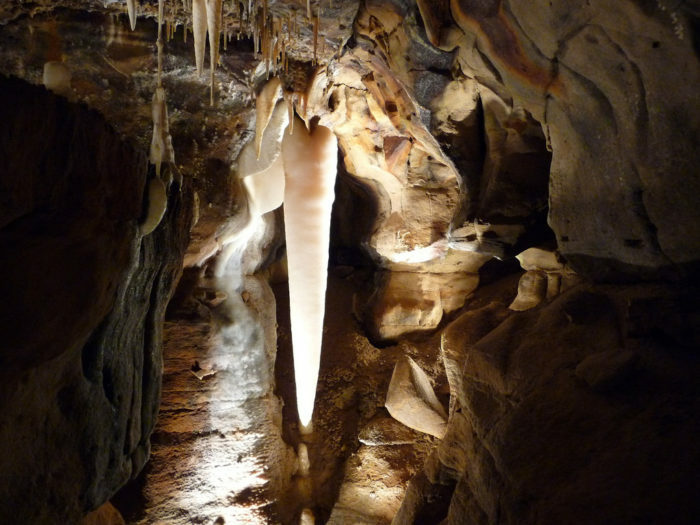 Go and visit the Crystal King (pictured), one of the largest and most perfectly formed stalactites of its kind in the world. The crystal formations in the caverns are simply breathtaking, and totally unique. 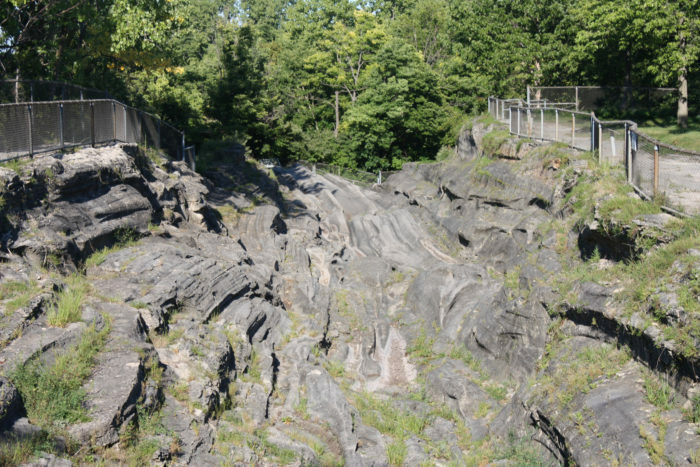 The glacial grooves on Kelleys Island are thought to be the largest of their kind in the world. Millions of years ago, glaciers carved grooves in the bedrock, which are visible today. It's a great place for bird-watching, as many seasonal migrations bring flocks to the island. 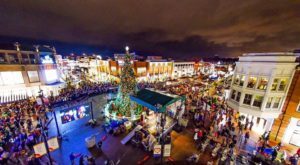 In the warmer months there's biking, swimming, and scuba diving, and in the winter months, there's beer and wine tasting, great food, as well as the unique Charles Herndon Galleries. Ferries depart hourly from Marblehead year round, weather permitting. 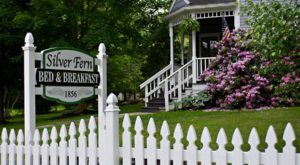 There are also some gorgeous antique bed and breakfasts if you decide to extend your day trip. 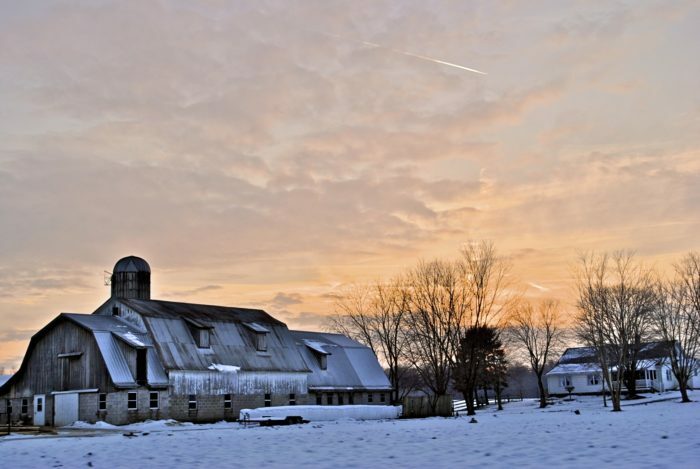 It's hard to get further away from the hustle and bustle of everyday life than Amish Country. Pop into a family-run Amish restaurant for some delicious home cooking, or pick up a beautiful hand-sewn quilt or lovingly made piece of wooden furniture. Fill up on penny candy, oven-fresh bread, and farm-fresh milk. 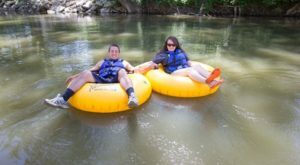 Experience a totally different way of life just an hour-and-a-half south of Cleveland in Holmes, Tuscarwas, Richland, Stark, and Wayne Counties, or east in Geauga County. 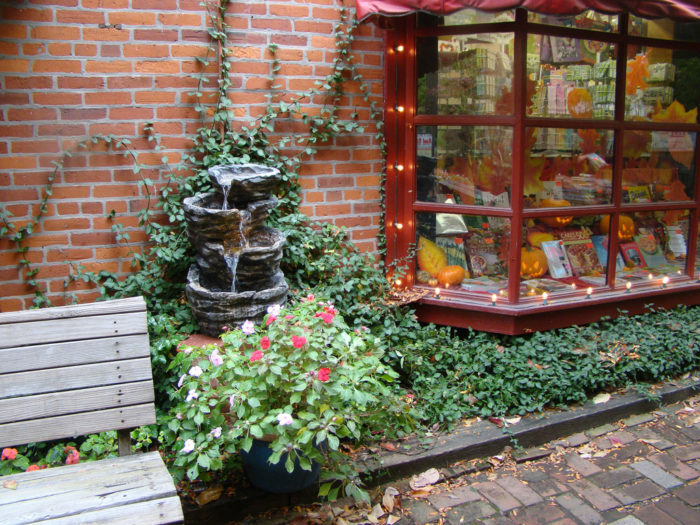 Made famous by its 30+ room bookstore and selection of delicious German food, German Village in Columbus is a quaint little city getaway. Spend a day wandering from cafe to restaurant to bookstore to cafe. Heck, spend a whole day wandering the Book Loft! If you've somehow never been to Columbus, it's about two-and-a-half hours south. Go early and have a delicious German brunch, or stay late and treat yourself to fine German beer with your dinner. 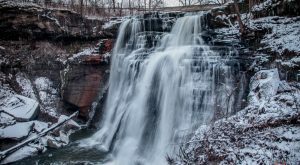 Take a trip through the beautiful wilderness of the Cuyahoga Valley National Park. Winter warmers include Grape Escape, a wine tasting trip, and Ales on Rails, a beer tasting trip. Sit back, relax, and enjoy the view as you sip on expertly-chosen beverages and nibble on perfectly-matched hors d'oeuvres. Alternatively, take the train at your leisure, and see the National Park blanketed in snow from the comfort of the train from Independence to Akron. 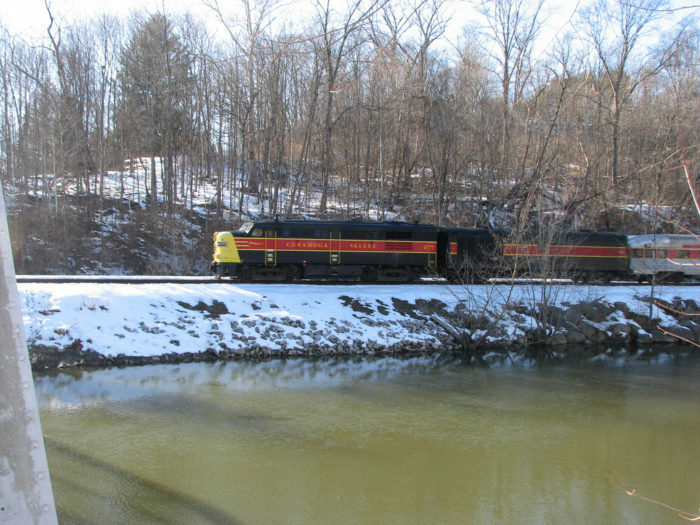 In the warmer months, you can combine the biking/hiking trail with the train! 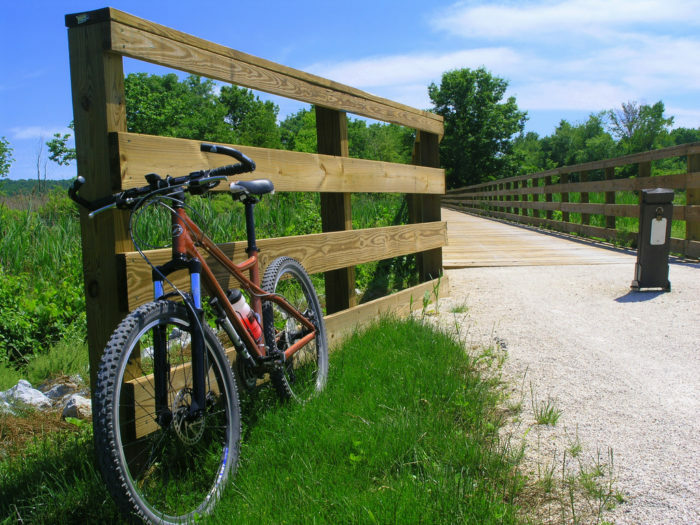 The bike ride is long but not difficult, and is a great way to see the Cuyahoga Valley National Park at your own pace. If you're a bit behind schedule, or just want to do something a little different, the train will pick you up to take you back to the fist station for just $3. From there it's a quick ride back to the trailhead, downtown, or home. Check the yearly schedule for dates. 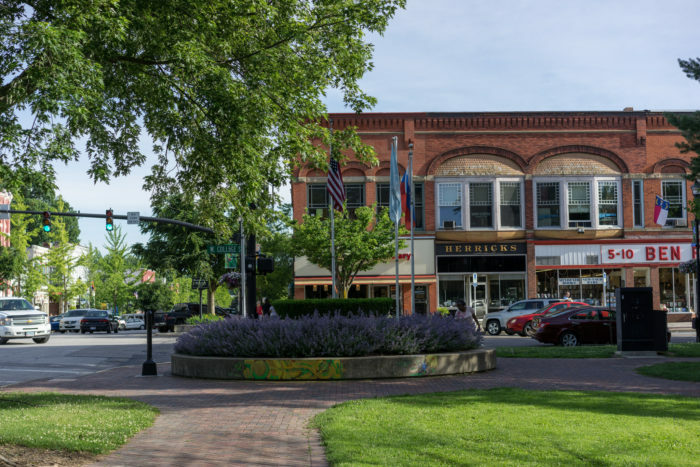 This hip little college town is about 40 minutes from Cleveland. Since it's a college town, there's plenty to do, from strolling the streets, to visiting the art gallery and old churches. It's got as much history as it does charm, and as much good food and coffee as any big city. Believe it or not, there are multiple places in Ohio where you can take a safari. 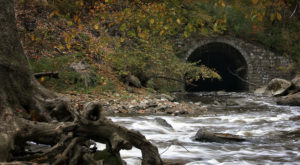 The Wilds is located in Cumberland, about two-and-a-half hours south of Cleveland. It's affiliated with Columbus Zoo and Aquarium. The Wilds aims to protect endangered species. 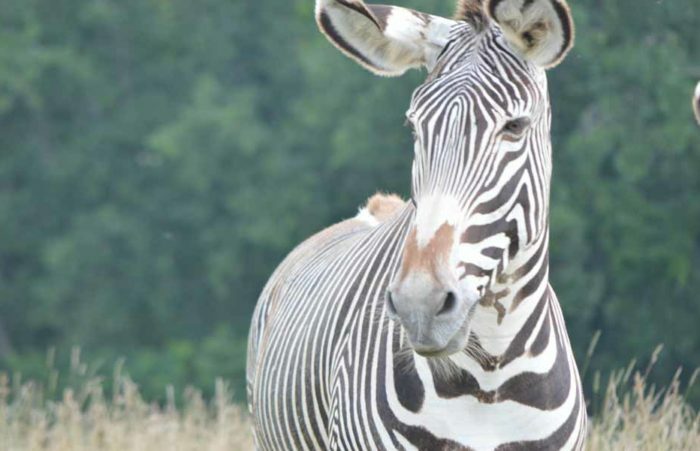 You can take a safari, and get up close and personal with zebras, rhinos, and giraffes. There are also cheetahs and various kinds of grazing animals. Help conservationists with their work and experience the African savannah first-hand. This one is at the bottom of the list because it's closed for the year (as of October 2016). 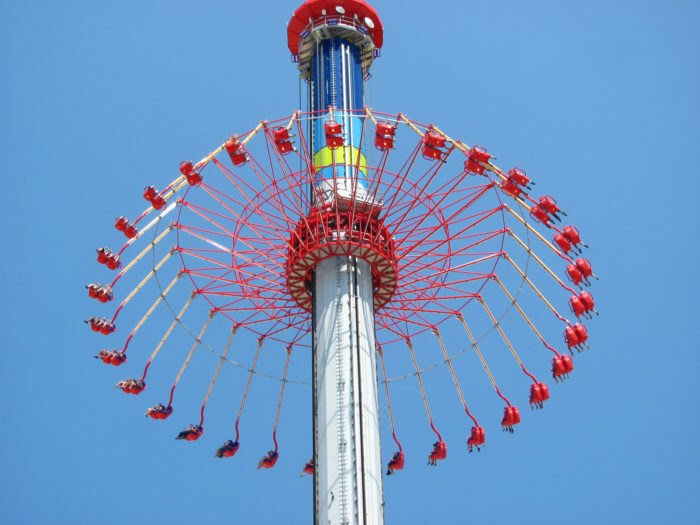 But this is still a must-do during the on-season (May to October). 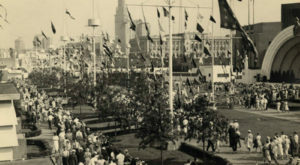 It's the second-oldest operating amusement park in the country, and definitely one of the best. Cedar Point has set roller coaster records, and continues to impress guests from all over the country. It's located in Sandusky, about an hour west of Cleveland. There’s a lot to do in Cleveland, but sometimes you just have to get out for a while and take in something new. 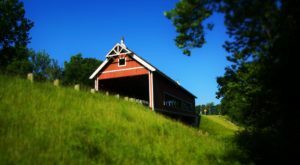 What’s your favorite day trip getaway from Cleveland?